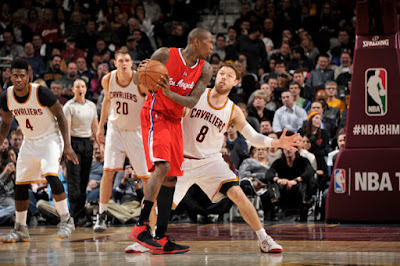 Clippers' Jamal Crawford Wants to Play for Cleveland Cavaliers? 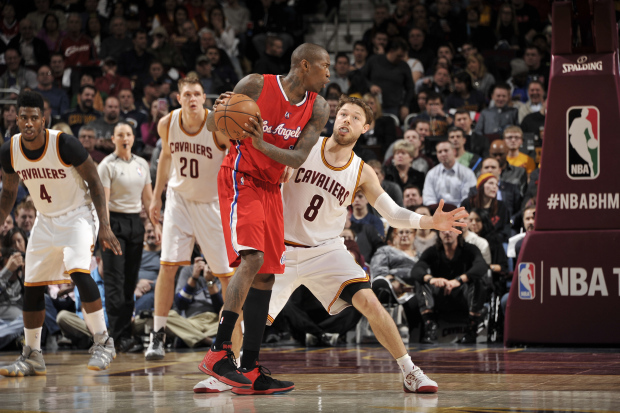 The Los Angeles Clippers and Cleveland Cavaliers have discussed a trade regarding shooting guard Jamal Crawford before, and it looks like his name is being brought up again with the same team. Per Chris Haynes of Cleveland.com, Crawford is still interested in being apart of the Cavaliers. Crawford said last month that he wished he were a free agent, so he could join the Cavs. However, this doesn't mean Crawford wants to leave the Clippers, though it could mean that Los Angeles may not want or need him. It would make sense, especially after the team acquired Lance Stephenson. We'll see if Crawford ends up getting moved.